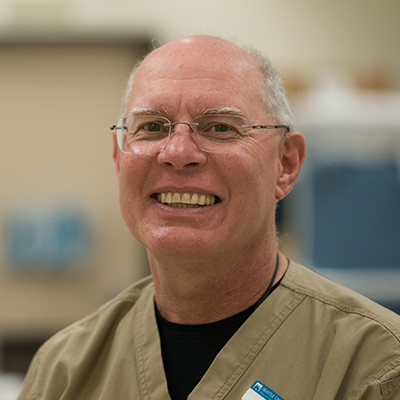 The Puget Sound region is at the forefront of the healthcare industry, and demand for trained healthcare professionals continues to grow - both locally and nationwide.  At Seattle Central College's Health Education Center, students learn the practical skills and specialized knowledge needed to build a successful and long-lasting career in the healthcare industry. Seattle Central’s excellent healthcare programs now have a world-class training facility in the new Health Education Center located in the historic Pacific Tower on Beacon Hill. The new center features modern facilities with the latest equipment to give students the best training experience possible. Our innovative healthcare programs are designed to give people new to the field and current healthcare professionals the opportunity to continually advance. 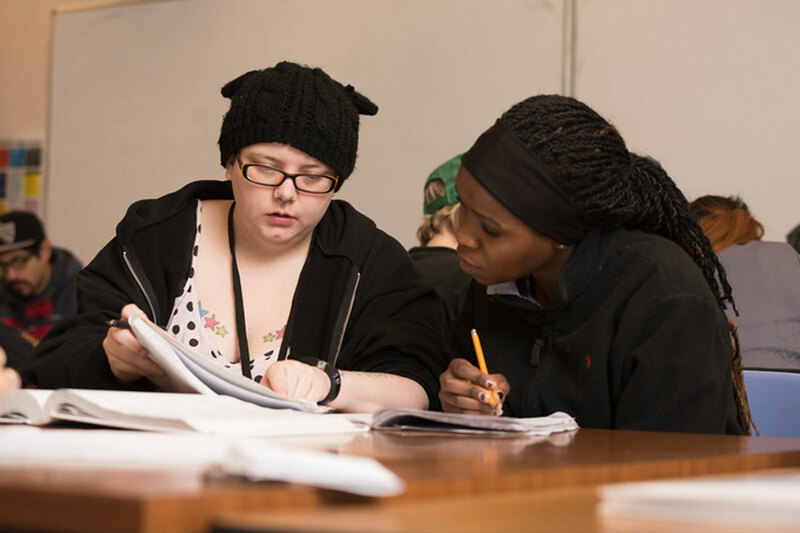 At Seattle Central's Health Education Center, you can get started in the healthcare field with a certificate, which can lead to an associate and bachelor's degree, helping you gain the specialized skills needed to qualify for higher-wage positions. 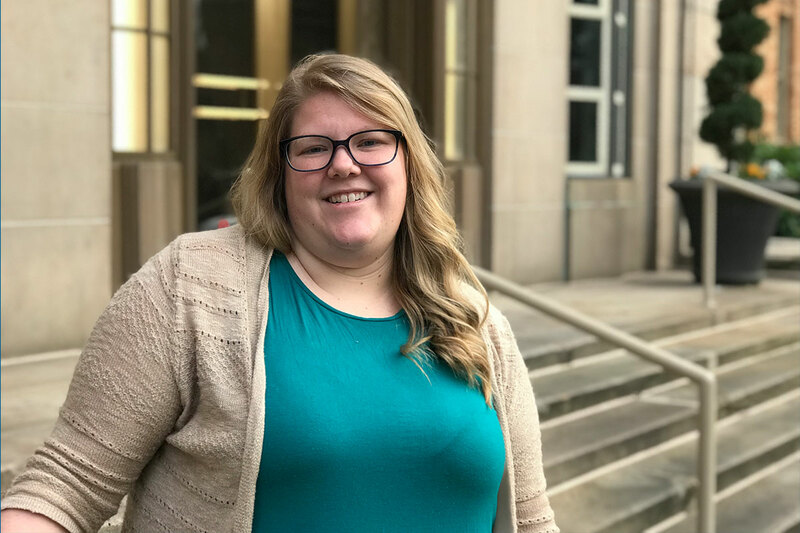 Watch the video to learn how one student took her education and career to the next level with a Bachelor of Applied Science degree from Seattle Central College. 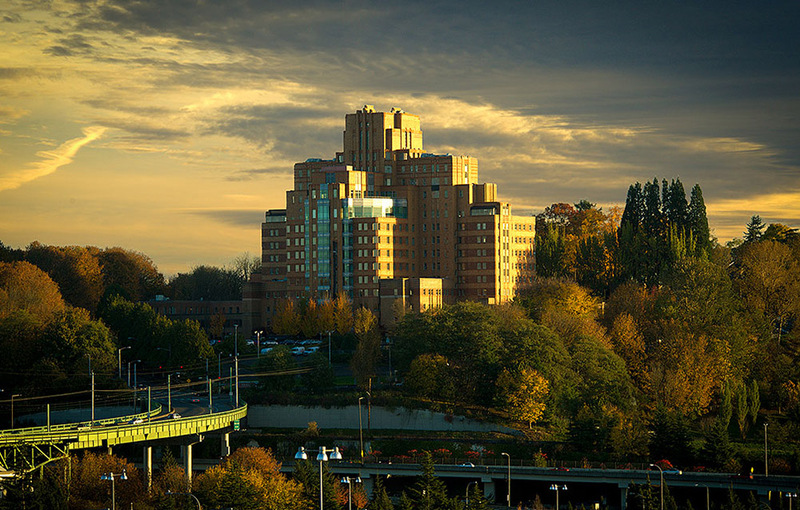 The healthcare sector in King County is projected to grow by 2.1% annually, producing nearly 24,000 jobs by 2020. I love working with students, I enjoy the bonds that form over their time here, and I love watching them grow from being brand new to the program to walking out confidently.